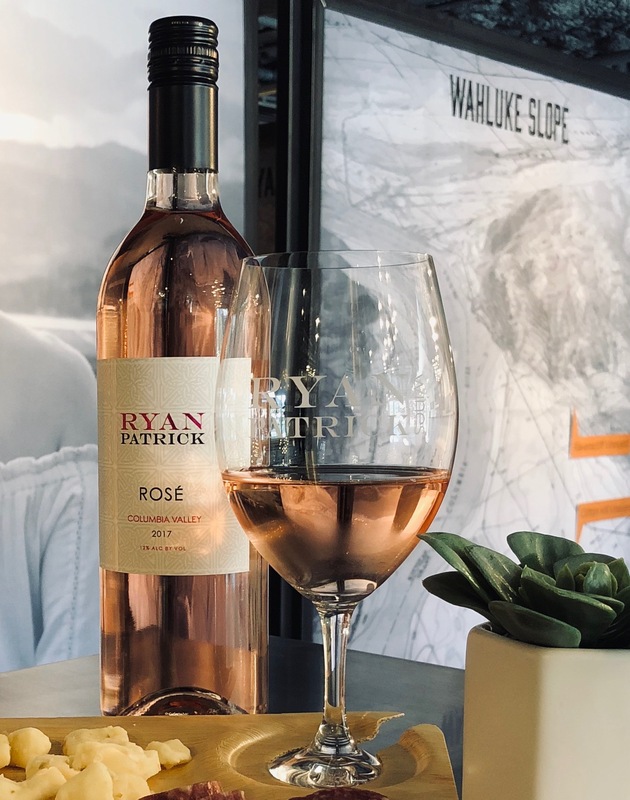 Kick off Rosé season at our Leavenworth tasting room! Enjoy a glass of Rosé & 5 tastes through our current wine collection. Small bites from local Leavenworth Cured Meat Shop. Unique Rosé Sorbet from our neighbor at Whislepunk Icecream. Raffles & Games with exciting prizes! From February 14th -17th receive a complimentary handmade chocolate box from local Schocolate with Rosé case purchase 12 bottles. Grape to Glass – A Journey of Washington Wine!